Expanded home with open floor plan! Terrific location! Living room w/fireplace, dining room with sliding glass doors to large deck, gorgeous new kitchen with dishwasher & peninsula opens to family room addition. Convenient first floor bath, laundry & mud room! Upstairs four bedrooms including large master bedroom and full bath. Basement is finished with rec room and storage. 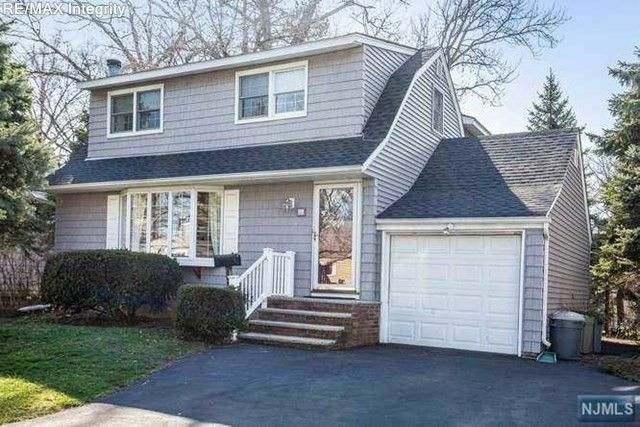 New roof (2018), new maintenance free vinyl siding (3 years), gas heat, central air conditioning, beautiful hardwood floors throughout, one car attached garage, double wide driveway. Located on quiet street close to school and NY bus transportation.